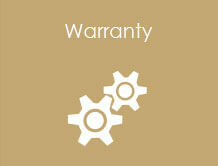 For over 35 years, Golf have been making Camper Trailers uniquely suited to the harsh Australian conditions. 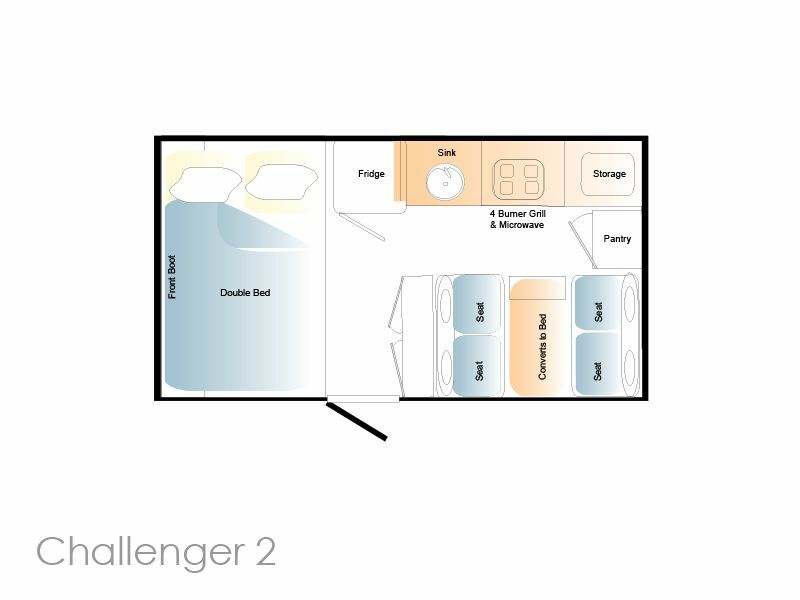 The Challenger 2, second in the Challenger series, lives up to that reputation, with high quality features like seamless flooring, quality appliances and plenty of creature comforts. 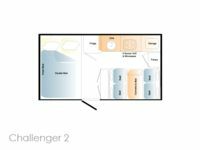 With loads of storage on the inside as well as the exterior front boot - the Challenger gives you room for all your other equipment. At 1600kg ATM, the Challenger 2 can be towed by many smaller vehicles with ease.